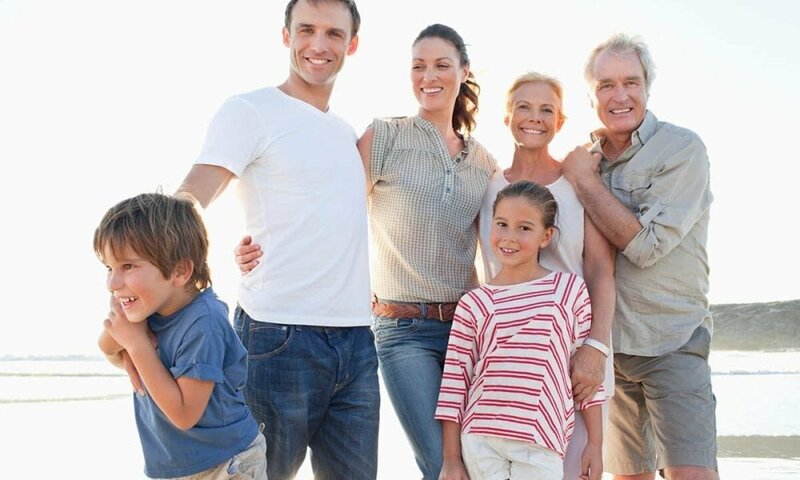 The U.S. society is family-centered, and more than 50% of unmarried adults between the age of 18 and 24 are still living with their parents. The American family has changed considerably over the last few decades. Presently, about 25% of all households are living as a traditional nuclear family, and over 50% of the households have no children. Also, 25% of the children are born out of wedlock, and there is a significant number of single-parent households. Among Americans, women constitute a major portion of the workforce compared to men. Both the husband and wife work outside the home, and men are also expected to partake in household duties. Men have also been playing an increasing role in raising children, particularly those in single-parent families. The use of and the need for day care is also increasing because a larger number of parents have decided to work. Among the elderly, many people choose to live in homes that they have built for themselves to maintain independence. Those who cannot care for themselves live in retirement communities or with their adult children. The phenomenon of extended families does not exist in the United States since U.S. families are more mobile than in other societies. The common causes of relocation include education, employment, and even for a change of climate and scenery. Many people move over 15 times during their lifetimes. Although many people choose to live together before marriage, the US has the highest marriage rate among Western societies. However, the divorce rates are also the highest in the world. Weddings vary in styles according to individual preferences. The authority to perform weddings is available to both religious and secular people, and the average age at which men marry is 26. Among women, the age is 24. Men and women both smile and shake hands when greeting each other. 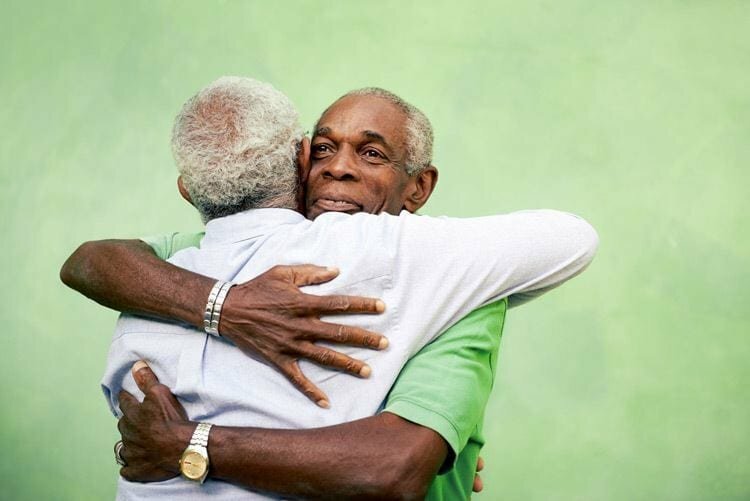 Good friends and family members may embrace when they meet, particularly after a long absence. In casual situations, people even use a wave instead of a handshake. Strangers greet each other with a “hello” or “good morning,” but they usually pass by without any greetings. The younger generation has different methods of greeting each other, including verbal greetings and hand slapping gestures. Acquainted people address each other with their first names. Americans are not accustomed to standing very close to each other even when having a conversation. They usually stay at an arm’s length apart. However, they may spontaneously come into contact with each other by touching hands or shoulders during a conversation. Couples may decide to show affection to each other by holding hands in public. Visiting friends and family has a big role to play in the social lives of most Americans. They even travel long distances using cars and public transport. People are generally expected to arrive on schedule for meetings. Americans, however, do not feel offended if the visitor calls them in advance to inform them of any delays. Guests are expected to feel comfortable and enjoy themselves. Refusing refreshments is not considered as an offense, and Americans do not expect gifts from their guests. However, it is common for guests to carry flowers or wine when they are invited for a meal.